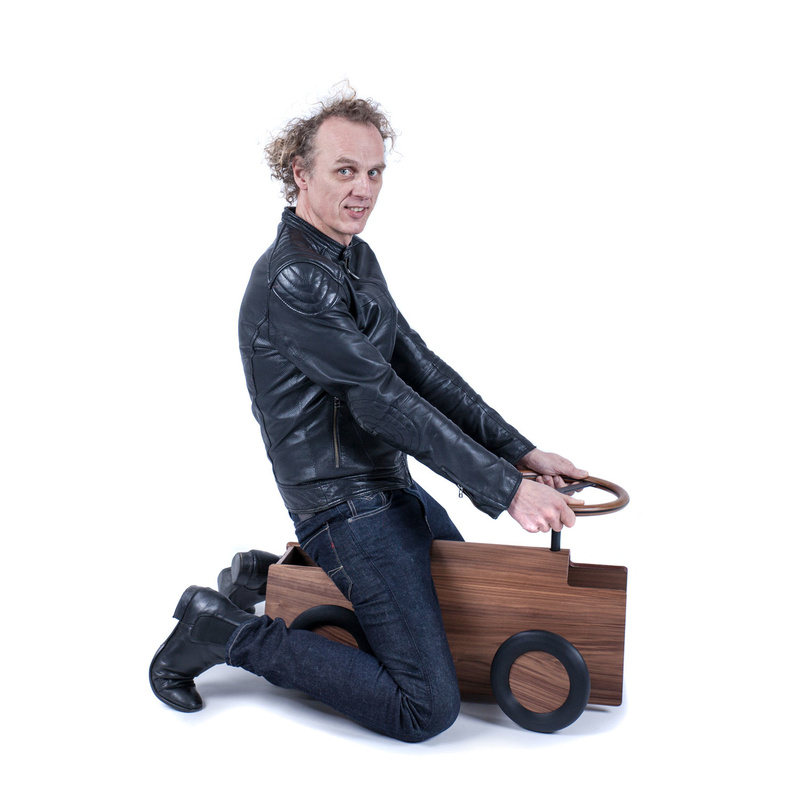 Being one of designers of Droog Design, Richard is one of the main founders that have put Dutch Design on the map worldwide. 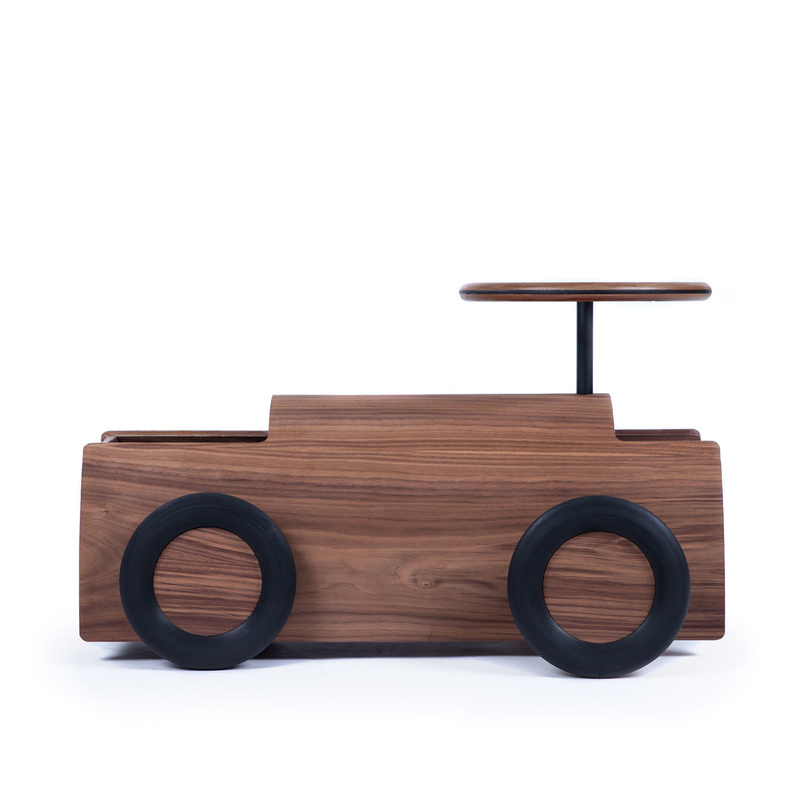 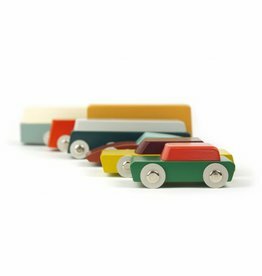 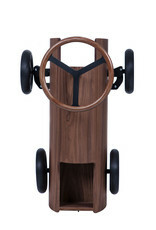 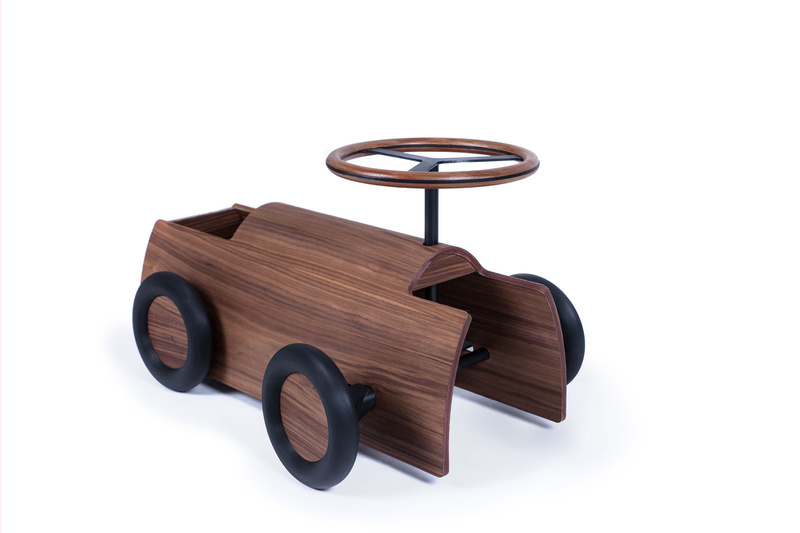 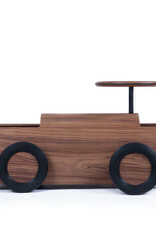 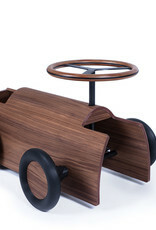 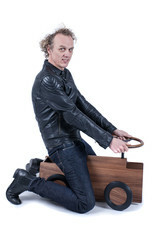 For Ikonic Toys, Richard designed a very distinctive ride on for toddlers. 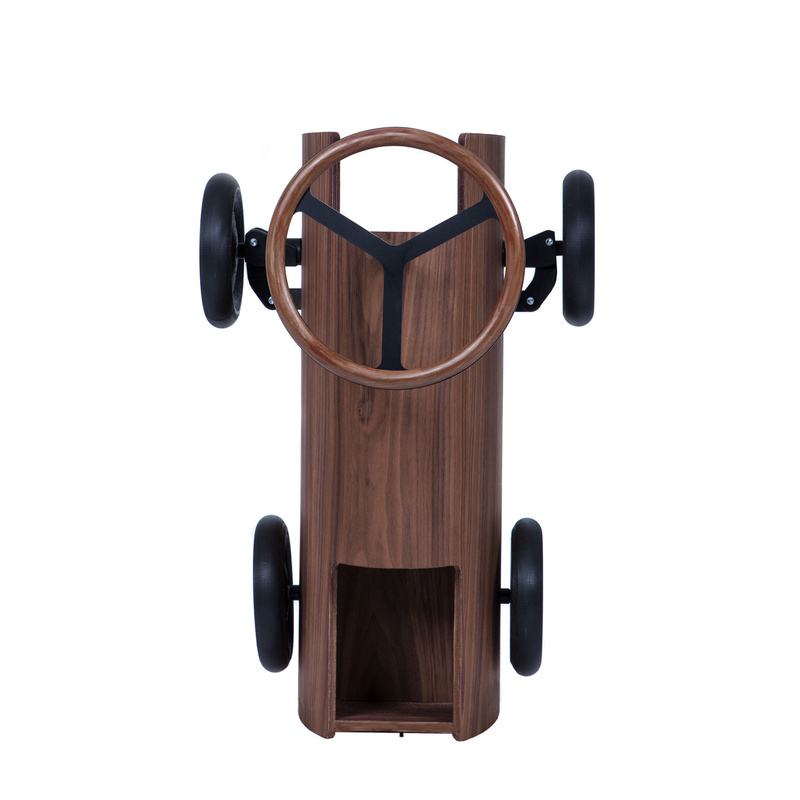 The car is modern with a classic twist and, for a change, it is toy that in fact improves the looks of your interior instead of ruining it.